We all know the fact that as we age all the bodily functions undergo certain changes. A few changes wouldn’t affect our life greatly but a few will definitely have a negative impact on our life!! Age related changes in the brain is the best example for negative impact on lives!!! Cognitive functioning of the brain will decline as we age!! Ageing is a natural process that cannot be stopped but can we do something to stop the negative impact on lives?? Yes, there is a solution. There are certain apps which acts as a mental stimulator and helps in better brain functioning!! 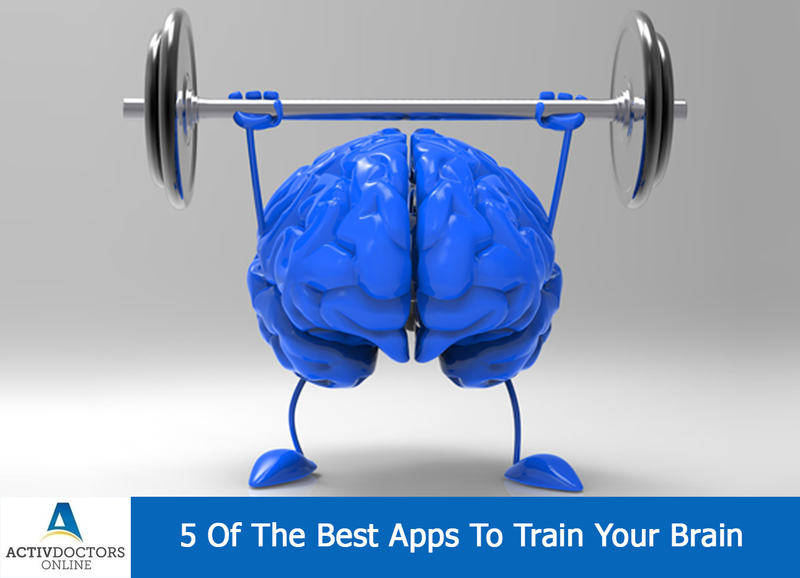 Various studies and researches have proved the use of above said apps in training your brain and enhancing your brain skills!! Try the app today and get the best of it!!! What Happens To The Brain As We Age ? ?